Ori and the Blind Forest Definitive Edition now available in Windows Store for Windows 10 and Xbox One. Ori and the Blind Forest Definitive Edition features new story elements, new areas, faster travel options and new skills. Many new and additional content: new areas, new secrets, new skills, new narrative sequences, new difficulty levels, full support of backtracking, and more. Discover the past of Naru in two new locations. Learn two new and powerful abilities Speed and Explosion of light. Discover new secret areas and explores Nibel much faster using teleportation between spirit Pozzi. The Nibel forest is dying due to a series of devastating events triggered by a violent storm. Ori thus begins his journey to the discovery of his own courage. Be able to face a dark nemesis and save the Nibel forest? “Ori and the Blind Forest” tells the story of a young orphan destined for a heroic future through a visually stunning action platformer made by Moon Studios. Featuring hand-drawn graphics, animated characters meticulously. A specially created soundtrack and many new features in the Definitive Edition. “Ori and the Blind Forest” explores a deeply moving story about love, sacrifice, and hope that resides in each of us. 64 bit Windows 10 – version 1511(10.0.10586). Intel Core 2 Duo E4500 or AMD Athlon 64 X2 5600. GeForce 240 GT / Radeon HD 6570–1 GB. 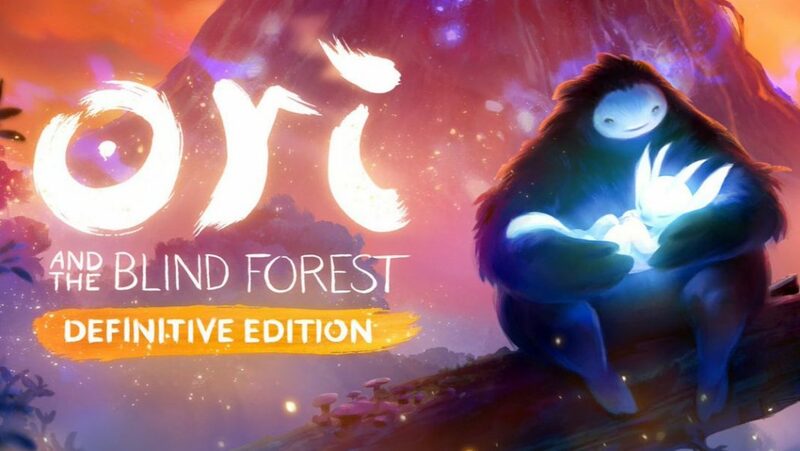 Ori and the Blind Forest Definitive Edition available in India for only Rs569 ($9).